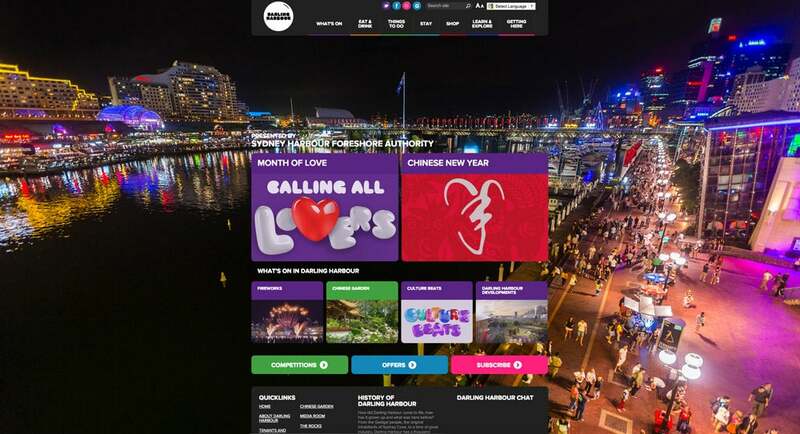 We worked with Sydney Harbour Foreshore Authority (SHFA) to completely redesign and redevelop The Rocks and Darling Harbour websites. 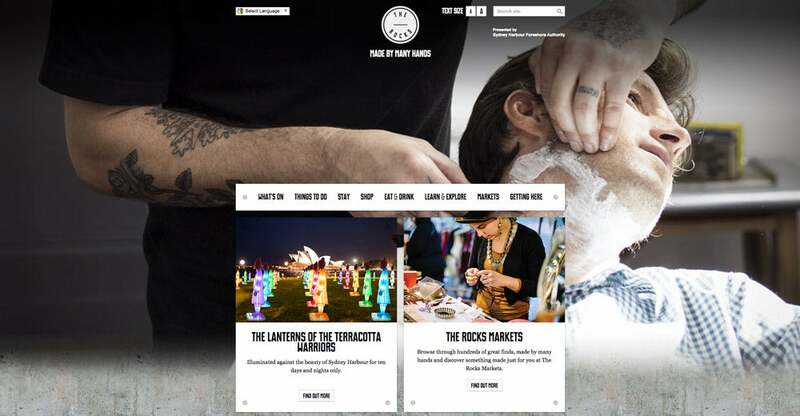 As two of Sydney's key tourist destinations, it's essential that The Rocks and Darling Harbour have current and useful websites. For SHFA staff, it was important to have an easy to use CMS that that would enable them to keep details about current tenants up to date. Together with Sputnik Agency, we worked closely with SHFA to develop two new websites that would showcase the features of each location, and which could be easily and independently updated by SHFA. Each new site needed to be viewed on mobile and desktop. We incorporated the Umbraco CMS, which was powerful enough to complete the tasks that SHFA required, and customisable enough to provide an easy interface for tenants to update their specific pages.